New single “We Love You” out now. My 2006 album 1:50 In The Furnace is now back on the virtual shelves thanks to this digital re-issue from Cornelius Chapel Records. 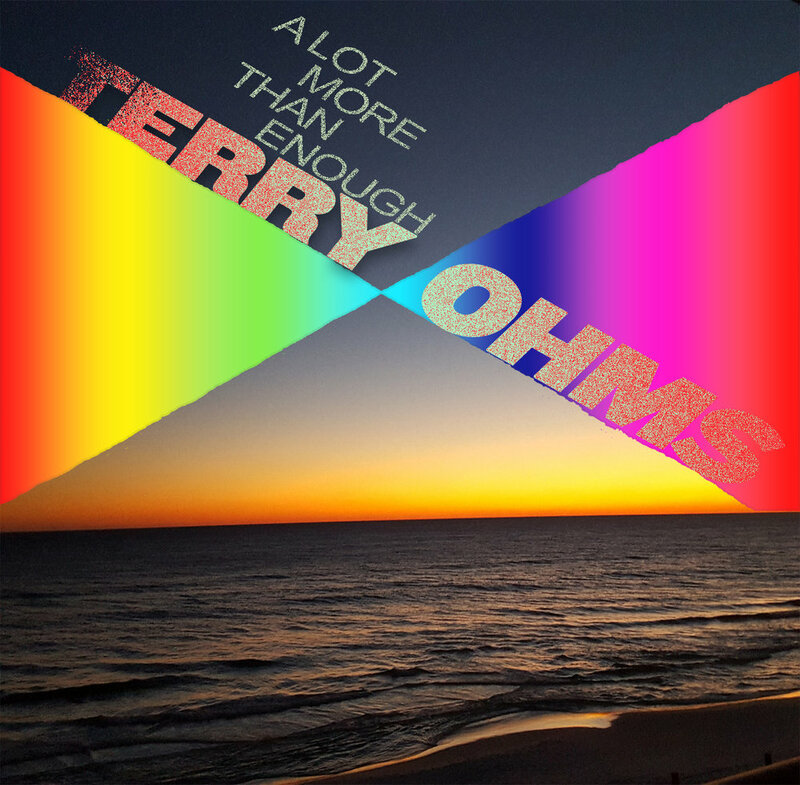 Originally released by Skybucket Records in 2006 as a Wes McDonald album, the re-issue has new cover art and is now filed under Terry Ohms.